Peter Alfert exclusively represents plaintiffs in civil litigation. A trial lawyer for more than 30 years, he focuses on civil rights violations, serious injury and death cases. Mr. Alfert’s areas of expertise include civil rights violations, public entity liability, vehicular accidents, product liability, construction accidents, unsafe roadways and toxic exposure. Mr. Alfert has held an AV rating with Martindale-Hubbell since 1990. 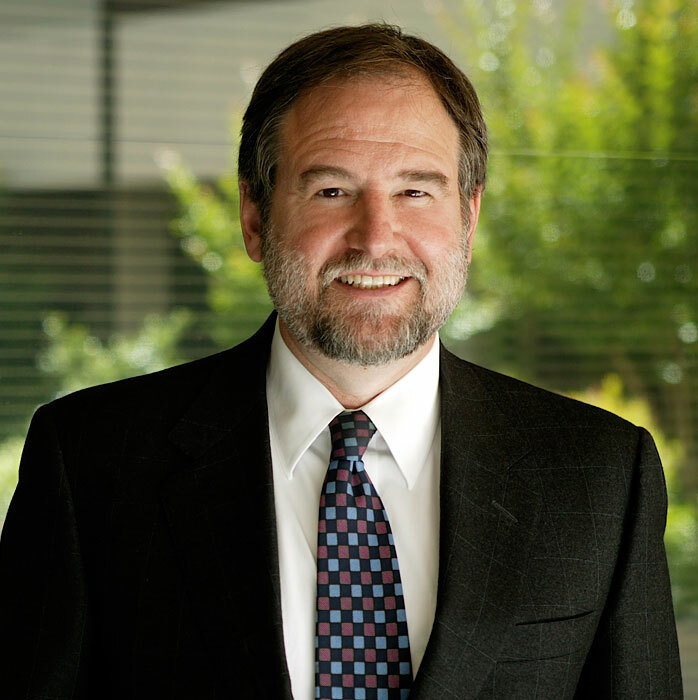 He is a member of San Francisco ABOTA and past President of Alameda Contra Costa Trial Lawyers Association. Mr. Alfert co-founded the personal injury firm formerly known as Hinton Alfert Sumner & Kaufmann twenty five years ago.